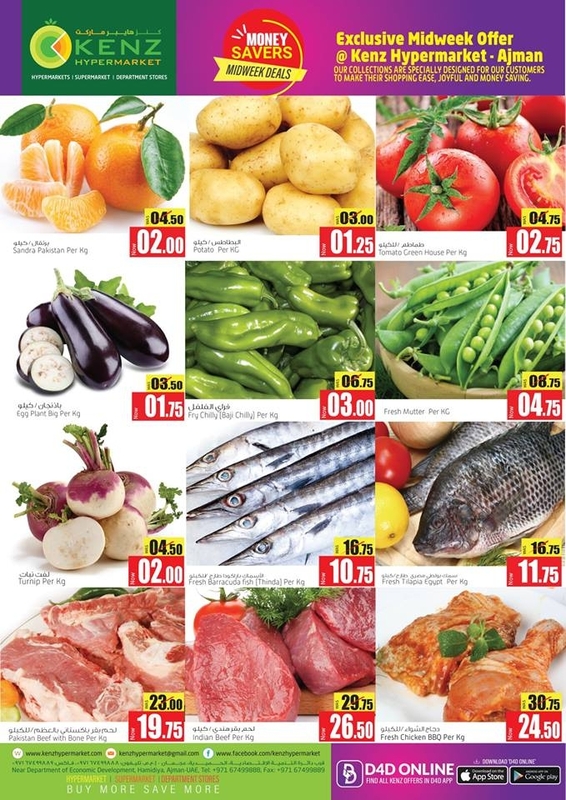 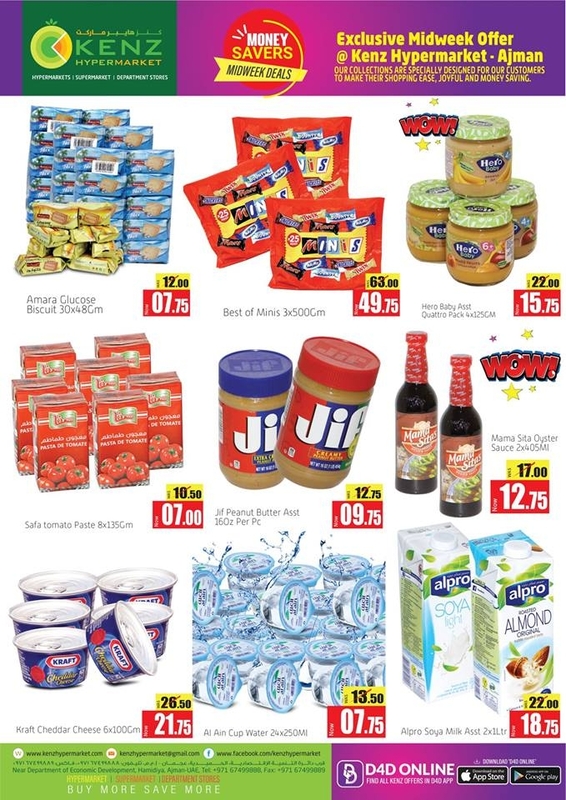 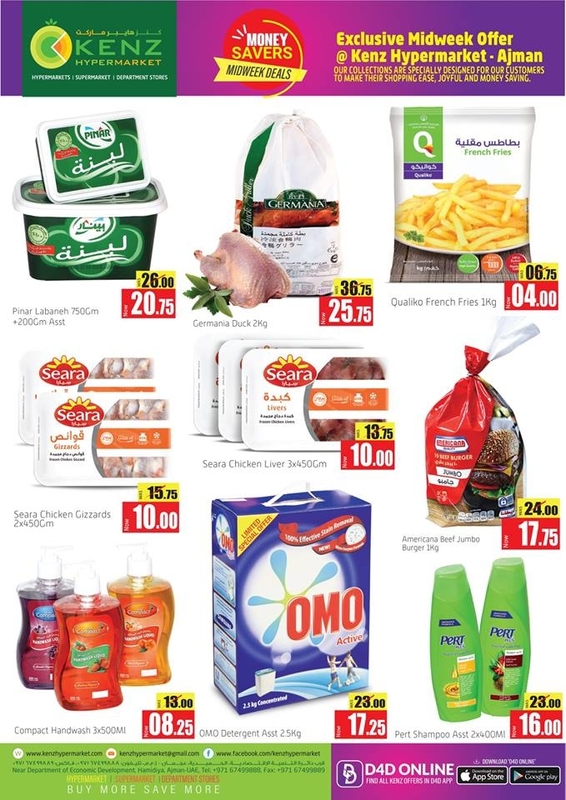 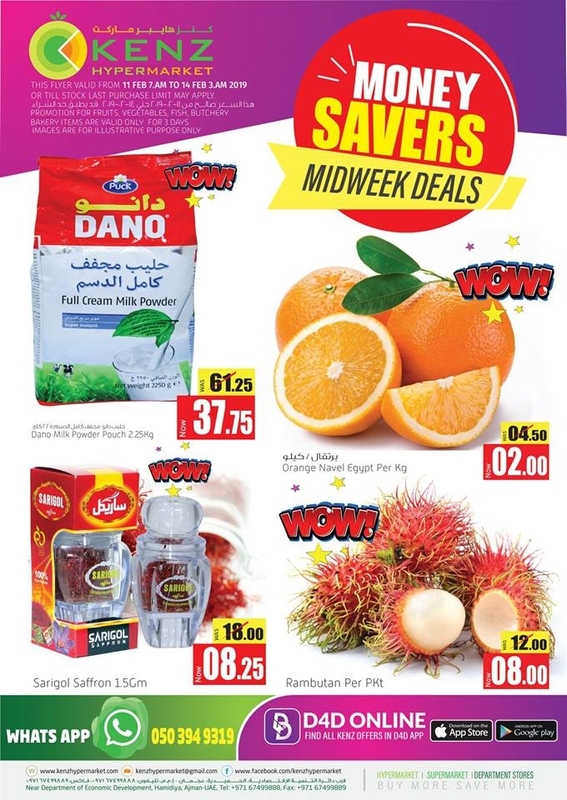 Kenz Hypermarket Money Savers Midweek Offers in Ajman from 11 to 14 February 2019 . 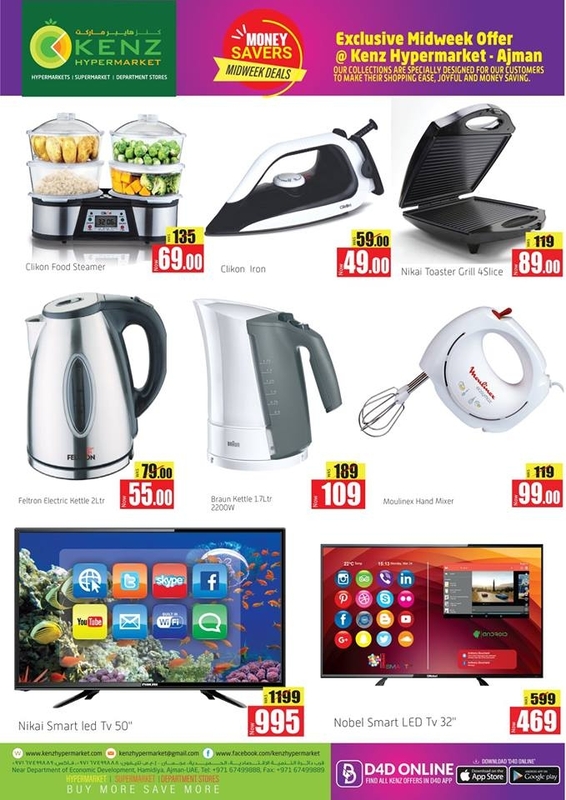 Great offers on Electric Kettles,Blender, Toys, Soft drink, Milk, Ice cream, Food Items, Fruits, Vegetables, Cooking Oils, Rice, Milk Powder, Butcheries, Fish, Chicken, Chocolates, Oats and much more. 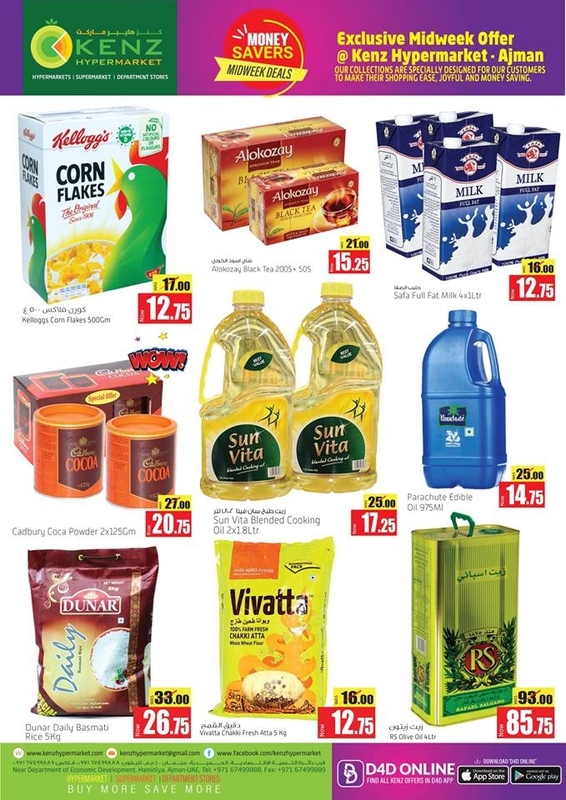 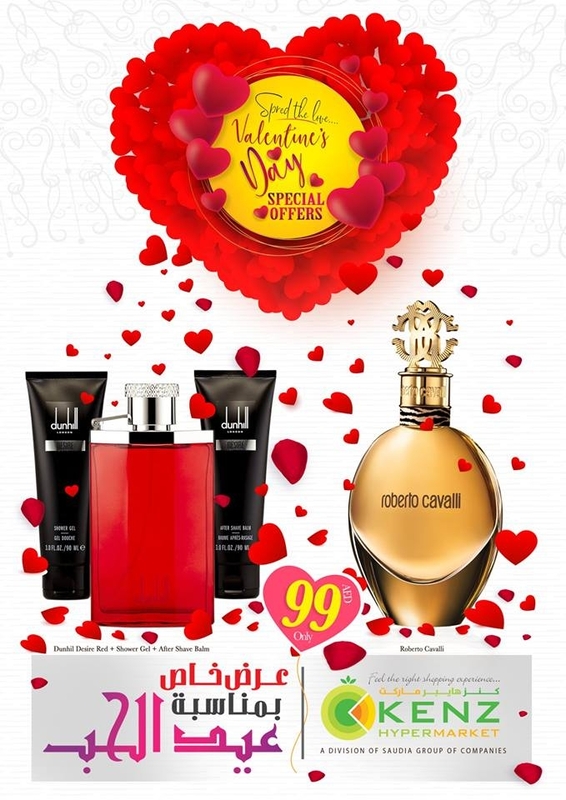 #kenzuae, #Ajman, #uae, #uaeoffers, #uaedeals, #offers, #deals, #offersinme.